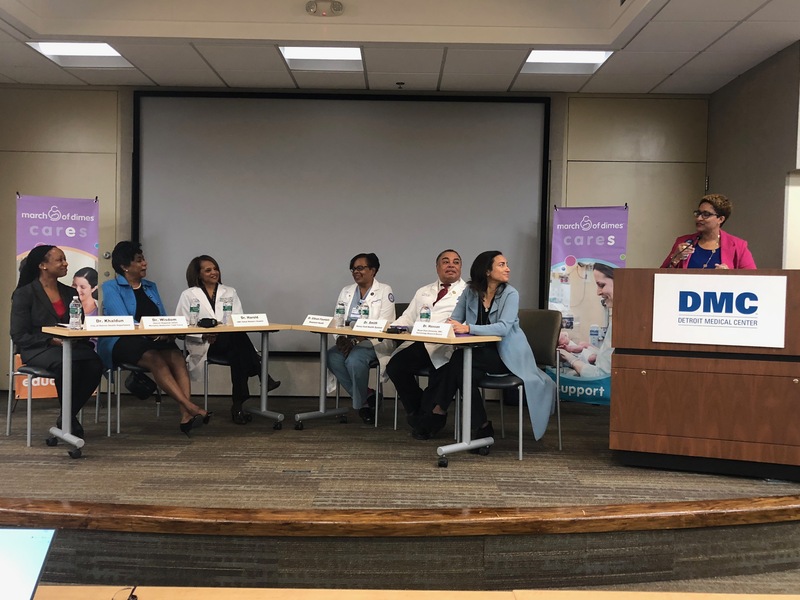 A new program already in the works has been launched by March of Dimes and various health partners in Michigan, and Detroit in particular, to address these discouraging inequities. In partnership with the Detroit Regional Infant Mortality Task Force and Henry Ford Health System, March of Dimes has launched One Key Question® (preconception/interconception education). This program is an evidence-based intervention that promotes and micro-focuses on women’s health before they become pregnant. In general, and in Detroit, more and more women are entering pregnancy with one or more chronic health conditions, which inevitably puts women at a higher risk for poor birth outcomes. In 2019 the program will expand to Detroit Medical Center, as well as Henry Ford Health System.